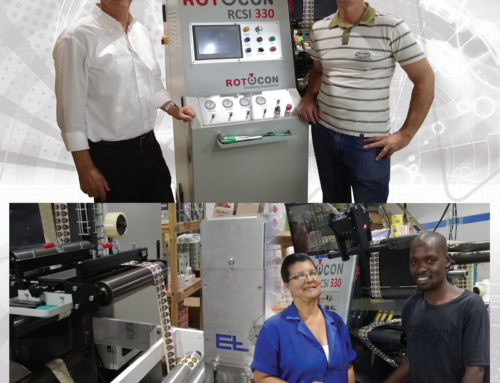 To facilitate on-site refurbishment of narrow-web presses and related equipment, and to accommodate meetings with overseas principals and customers, we recently relocated our Durban branch into a larger space in Wareing Park, Pinetown. The move was a logical next step, to honour our commitment to providing exceptional customer service and after-sales support. The new premises also provide space for the refurbishment of used equipment we source, either on overseas markets or through trade-ins. 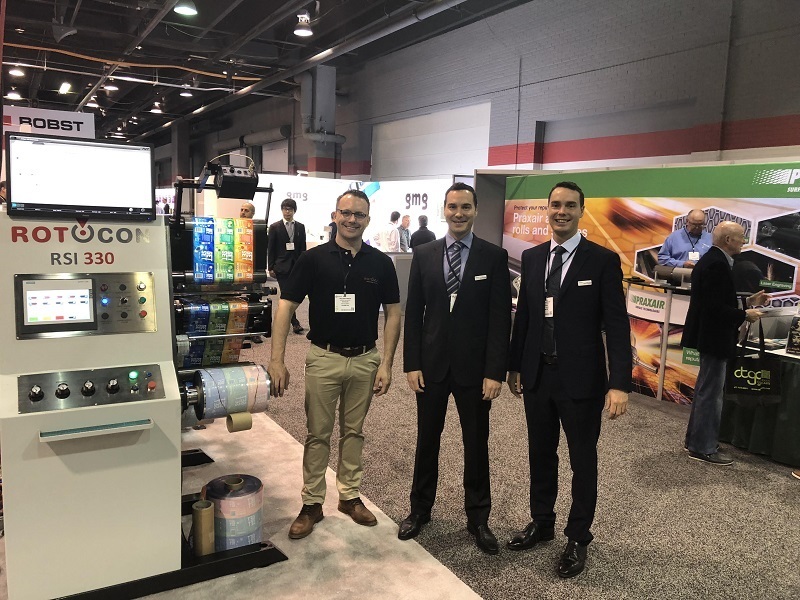 In September, Patrick, Pascal and Michael Aengenvoort along with ROTOCON Service Manager William White made the journey to Chicago for Labelexpo Americas 2018. 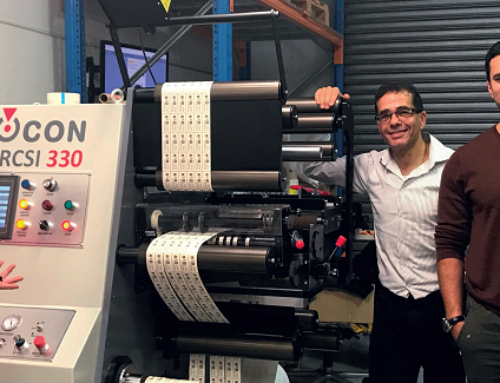 Making its American debut on the AVT stand was our Ecoline RSI slitter rewinder, showing daily live label finishing demonstrations with AVT’s inspection system. 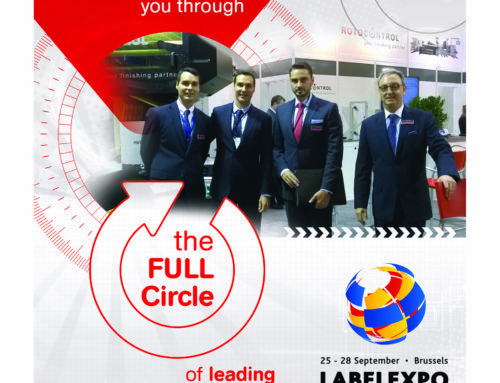 The Ecoline was sold during the show to an American printer along with sales of 2 MPS flexo presses! 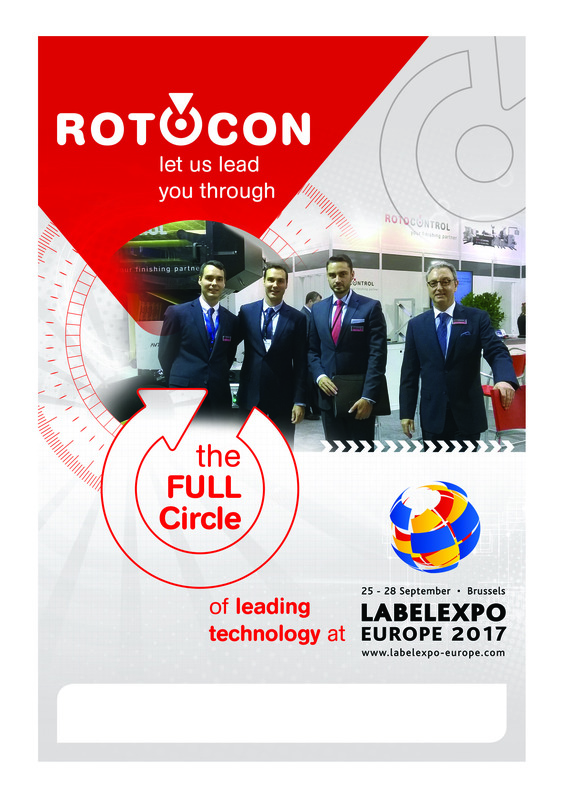 Other ROTOCON partners exhibiting at the show were Domino, Erhardt+Leimer, Kocher + Beck, Matho, MPS, Pantec GS Systems, Rotocontrol, Screen Europe, and Wink. View show pictures here », and read the full recap ». We will still process orders for Flexible Dies. 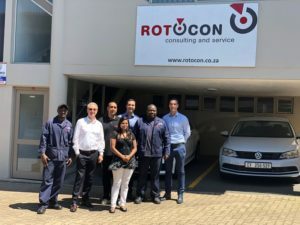 If Rotary Dies need reconditioning, we will have Team Members on standby. 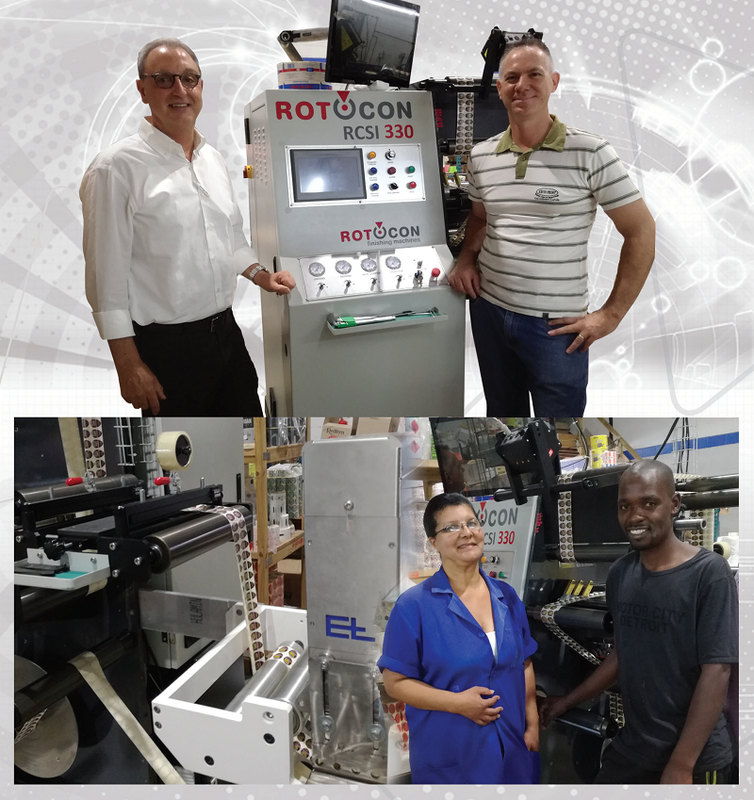 THANK YOU for keeping our machines the number one brand. We cannot achieve this success without you as a customer. 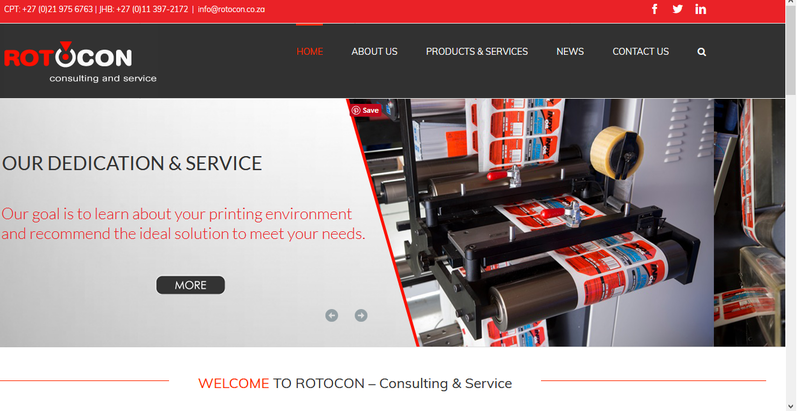 Your satisfaction is our number one concern and we promise to maintain our reliability. We wish you and your families the very best in 2019. 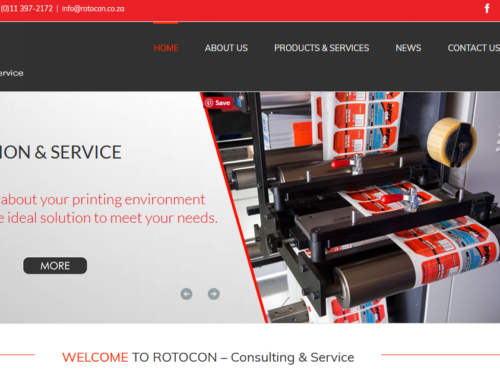 ROTOCON will be closed December 25, 26, 27 and January 1.